Confusion over "Best By", “Use By” and "Sell By" dates has contributed to massive amounts of food waste in the US. This confusion stems from conflicting understanding of dates safety and quality meaning. Consumers are likely to throw away food that is passed the date that's labeled on the package even if it's just a sell by date and/or is perfectly safe to eat. 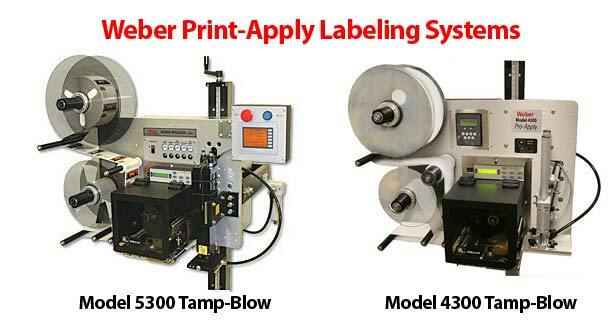 We're excited to announce a major addition to our product line of labels and labeling systems. Starting January 2016, Weber will carry BestCode's Series 8 Continuous Ink Jet Systems. Continuous Ink Jet (CIJ) compliments our range of labeling systems and expands are offerings for packaging solutions. You'll find CIJ systems on packaging lines for boxes, plastic containers, bottles, steel and more. 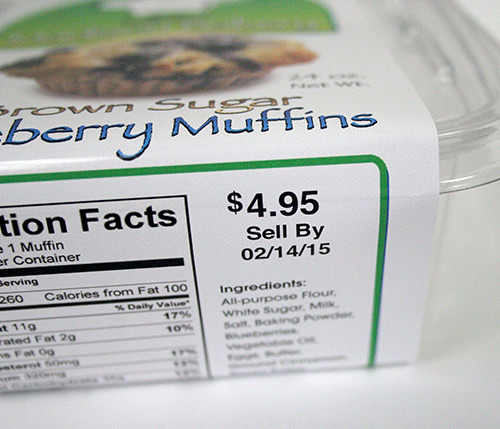 Information printed from a CIJ system is usually a "best by" date, "lot codes," "expiration codes" and other identifying marks for traceability. 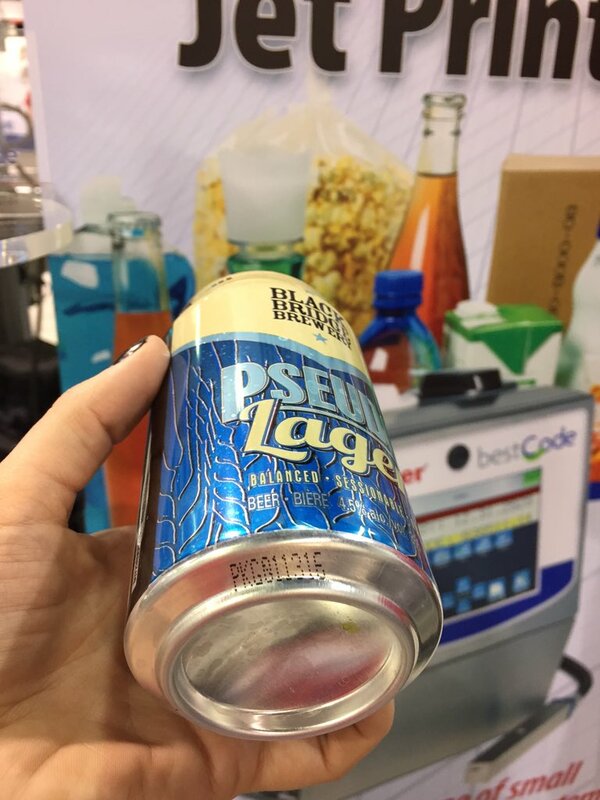 In addition to coding on labels, BestCode ink jet can also instantly dry on substrates such as plastic, paper, steel and more. BestCode ink jet systems are designed and manufactured by our partners in Fort Worth, Texas. It's exciting for us to launch an American made product throughout Canada and now the US. This product line includes a complete range of marking and coding solutions (50+ model configurations) from entry level options all the way to specialized applications that require high speed solutions. The BestCode system features CleanStart printheads that have a special system that eliminates clogged nozzles. The EZTouch interface has a 10.4" touchscreen with easy-to-use menus and a clear visual of all operating information. The SmartFill ink system eliminates ink waste and allows on-the-fly ink and solvent filling without opening the enclosure. The BestCode system is built tough to handle extreme industrial applications and give you years of reliable coding at up to 1500 feet per minute. Micro printing for high-resolution and micro/small-character applications. We're offering a broad range of inks to meet the demands of any industrial application on just about any substrate. We'll be showing this system in our WestPack booth #5411. If you want to see a demo, stop by, Or if you just want to learn how you can add a BestCode system to your packaging line, contact our packaging specialists.